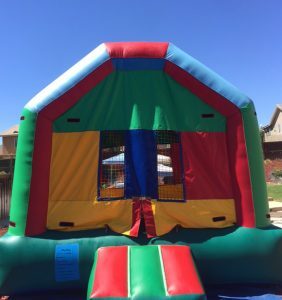 We have two categories of Jumpers. Click to see photos of small jumpers. 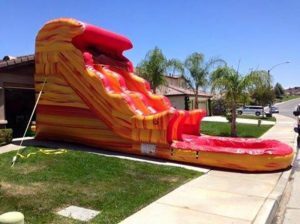 Click to see more photos of large inflatables. 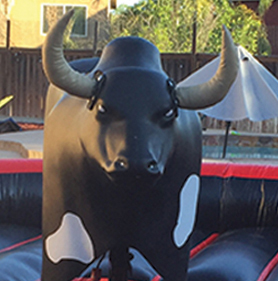 We also have a mechanical bull! Click here to learn more!